The renowned actor-director was speaking at the inaugural event of an exhibition in memory of the artist Prabhakar Barwe. 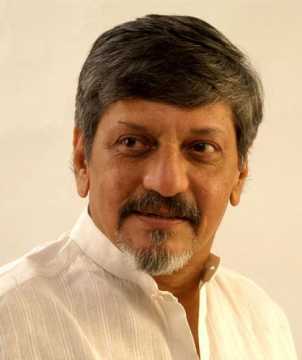 Actor-director Amol Palekar was interrupted and criticized by the director and some members of the National Gallery of Modern Art (NGMA) in Mumbai for speaking critically of the organization at an event yesterday. Palekar was interrupted several times and asked to cut short his speech as he addressed the organization's members. The renowned filmmaker was speaking at the opening of an exhibition titled 'Inside The Empty Box' in memory of the artist Prabhakar Barwe. The incident occurred on Friday. Palekar began by recollecting his friendship with Barwe before segueing into a criticism of the Union culture ministry's takeover of the 'advisory committee of artists'. The NGMA had, until October 2018, organized artists' exhibitions in Bangalore, Kolkata and Mumbai under the guidance of active advisory committees consisting of local artists. However, the recent committee, elected for three years, has now been 'arbitrarily' dissolved, said Palekar. 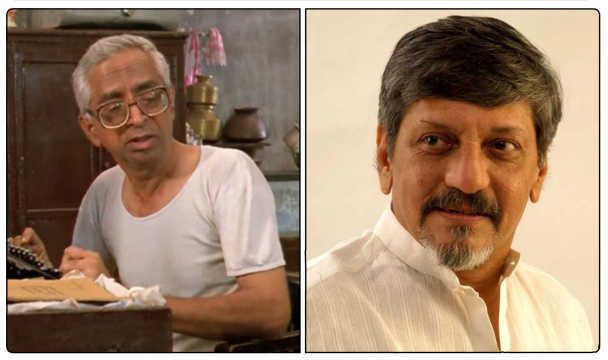 According to TheWire.com website, which published the actor-director's speech in its entirety, Palekar said, "Many of you may not know that this retrospective [the exhibition] will be the last show that is decided by the advisory committee of local artists and not by some bureaucrat or agent of the government with an agenda of either moral policing or proliferation of certain art commensurate with an ideological incline. 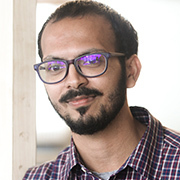 As of 13 November 2018, the artists’ advisory committees operating at both regional centres, ie at Mumbai and Bangalore, have been abolished, is what I have learned." In the video available with Cinestaan.com, Palekar is interrupted by exhibition curator Jesal Thacker, who is also on the dais, and asks him to speak "only about Prabhakar Barwe". The filmmaker goes on, "Recently Nayantara Sahgal was invited to speak at an event and her invitation was withdrawn at the last minute since her speech was slightly critical of the current situation we are living in. Are you trying to create a similar situation by stopping me from speaking here? If you don’t want me to speak, I won’t speak." Palekar was later criticized by NGMA director Anita Rupavataram, who took to the lectern to say, "We have raised all our concerns, and despite that you should appreciate that this is the NGMA, a governmental organization." On Palekar's insistence that he was about to thank the ministry for its 'magnanimity' but was not allowed to finish, she replied, "I would not take this backhanded compliment. Thank you." Noted artist Suhas Bahulkar, chairman of the now disbanded artists' advisory committee in Mumbai, later tried to calm tempers, saying, "Differences are always there, discussions should take place, arguments must happen, but today what is most important is to see Barwe, his life, his creations." When contacted, Palekar said he did not wish to speak further on the event. Update, 10 February 2019, 5pm: Some missing details, including the name of the person who interrupted Palekar, have been added.